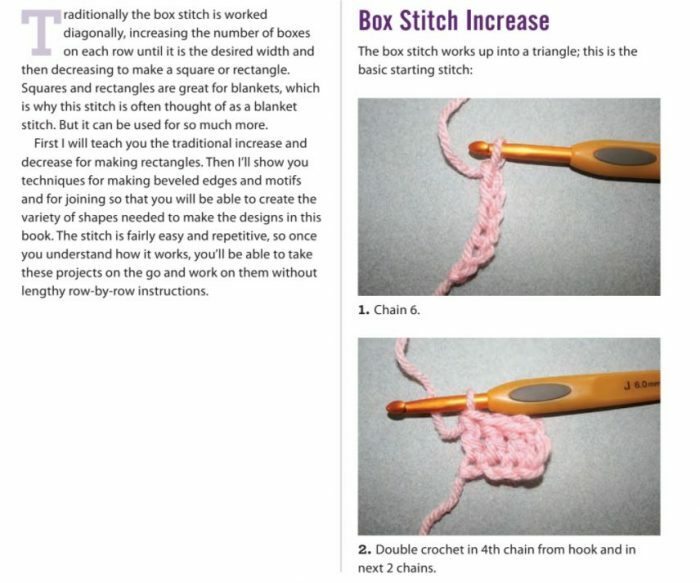 Box Stitch Crochet: Review & Giveaway! Disclaimer: I was given a copy of this book for review but all opinions are my own. This post includes affiliate links. 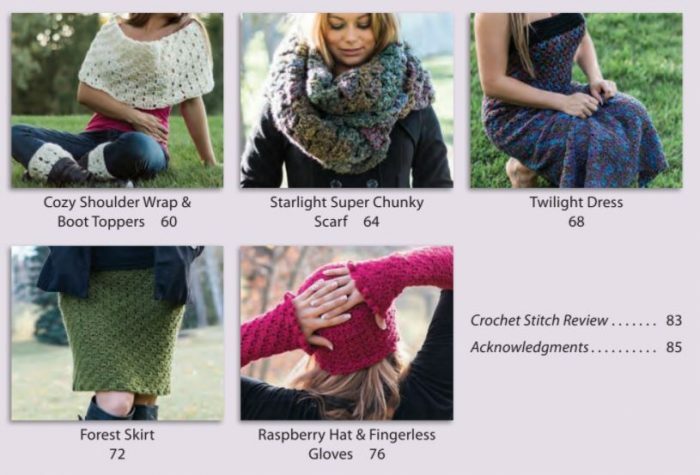 Just like it says on the cover, Box Stitch Crochet includes a good variety of projects – shawls, cowls, hats, even a dress! 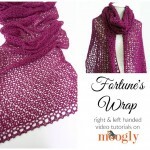 All of the patterns are very wearable – though I definitely have my favorites! That camisole is too fun for summer, and the Starlight Super Chunky Scarf makes a Super Big Statement! 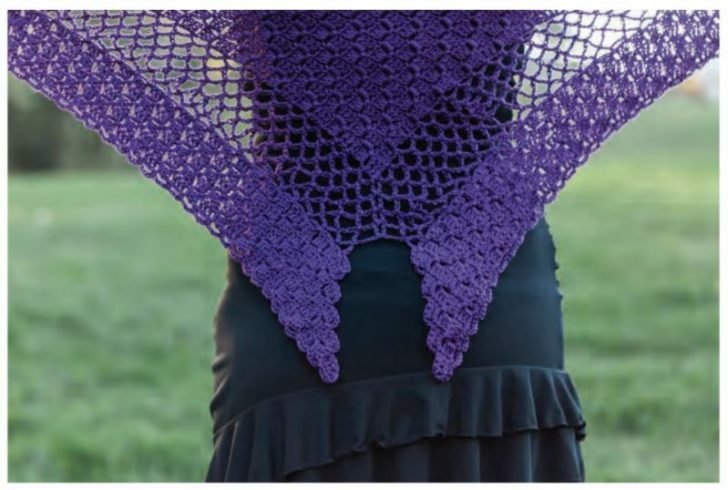 I just have to point out the gorgeous detail of the Butterfly Shawl too. Stunning! 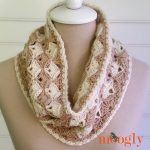 And the Candy Stripes Cowl makes great use of the flow of this stitch! 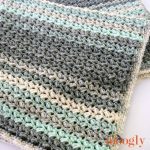 If you’ve never tried the corner to corner/box stitch before, don’t worry – Box Stitch Crochet includes lots of step by step photo instructions to get you started! 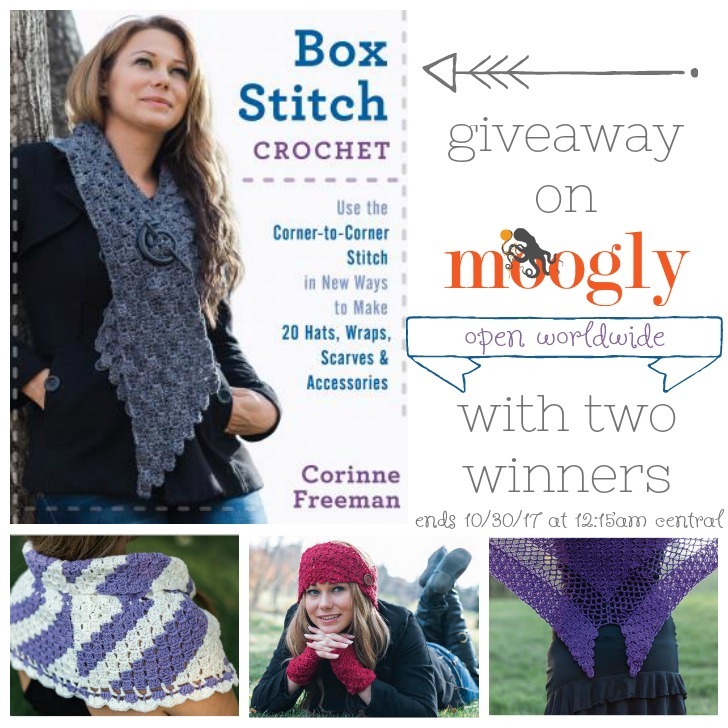 And enter the giveaway below for a chance to win a copy of Box Stitch Crochet – I’m giving away TWO copies! 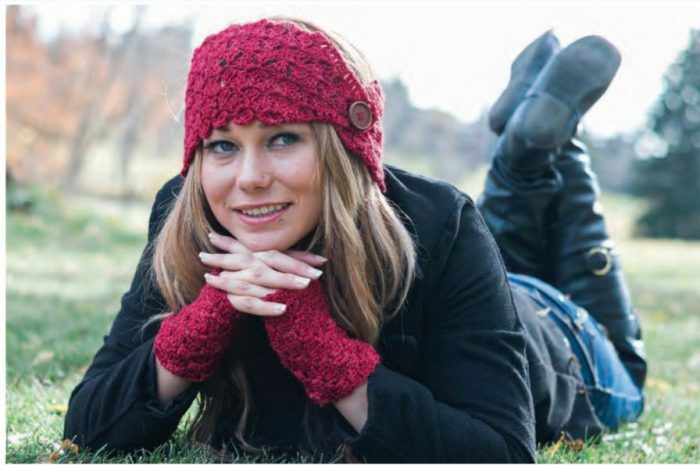 The Box Stitch Crochet Giveaway is open WORLDWIDE and ends October 30, 2017 at 12:15am Central US time. There will be 2 winners, each of whom will be mailed 1 copy of Box Stitch Crochet. To enter, use the Rafflecopter form below. If you are on mobile and have difficulty entering, please use a desktop computer to enter. Only the Email option is mandatory – all other tasks are optional, for bonus entries only. Jean and Kathy, sometimes it takes seeing the stitch worked in person. My friend tried desperately to follow a pattern she had downloaded but was so frustrated, she gave up. I sat with her, both of us holding yarn and hook, and had her mimic me as I did C2C. She couldn’t believe how easy it was. Now she’s made 3 afghans and I’m still on my first one! If you know anyone who can work the stitch with you, it might be all you need to become as proficient as my friend. I struggled with the C2C stitch until I watched a YouTube video. Now it’s one of my favorite go to stitches. Easy and projects work up quickly! Looks like a winner. Thanks again for sharing. I just taught myself C2C and I am “hooked”!!! It’s by far my new favourite technique. It just works up so quickly!! I have yet to attempt a C2C. Maybe this book will be my beginning. 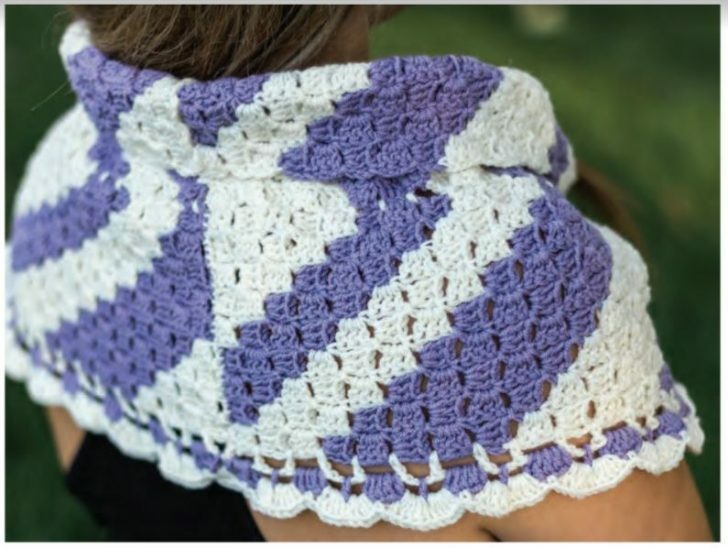 Looks like there are plenty of things to try your hand at the stitch without committing to an entire afghan. Starting with a something like a headband looks more my speed! I’ve never tried the C2C but love the look!